Dare Devil is a widely applauded bike game where the deep understanding of the gaming world is required to play. Completing each level of the racing game depends upon making a high jump over the obstacles displayed on the screen and reach safely on the other hand. You can also earn points by performing different tricks during the jump in this free online game for kids. Points earned from here can be used to upgrade your bike make it more powerful than before. Bike stats encompass acceleration, weight reduction, and max speed. The best method to earn maximum points is to do 360 flips. 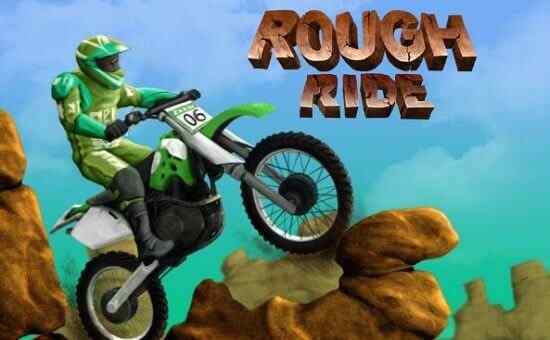 You start playing this free kids online games with an objective to complete the jumps perfectly, to perform different stunts and to earn money for the bike up-gradation. 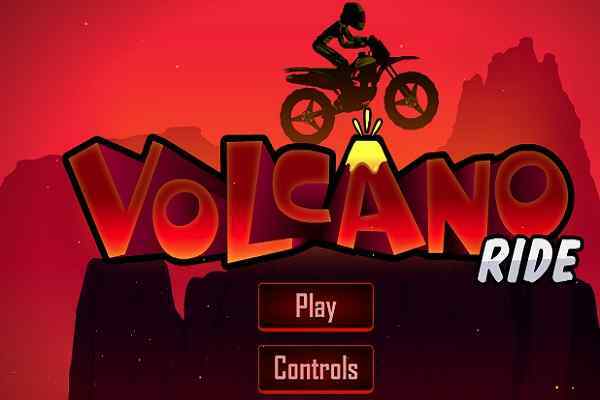 This latest version of the racing game includes more jumps and motorbikes than you met in the previous bike game. 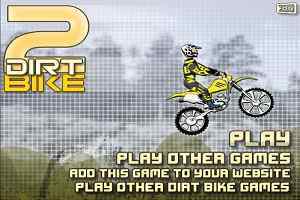 Speed your bike up and make a huge jump over the obstacles while performing tricks in the air. A daredevil is a guy who has not a fear of losing his life. He is capable enough to attempt the impossible tasks and prove that everyone is wrong. 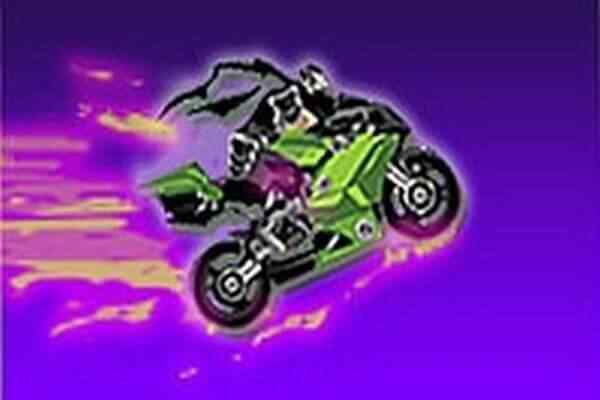 The idea here in this cool driving game is to drive the advanced features enabled motorbike and propel it into the air. A right kind of momentum is required to help you to achieve a maximum height with the help of a ramp. 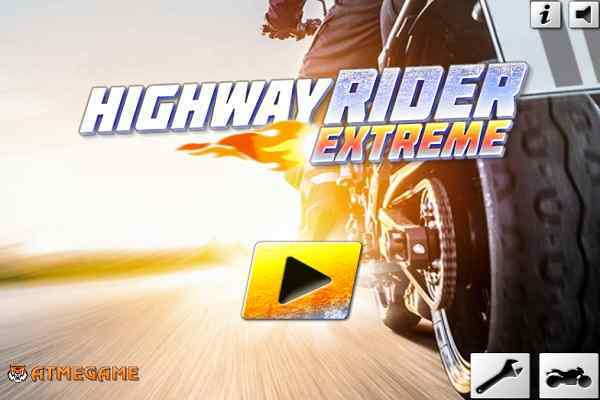 Play this new Dare Devil game and let your viewers allow to experience the jaw-dropping stunts of the bike!! Get yourself equipped with the needed courage to complete all the tracks of this best flash online game.